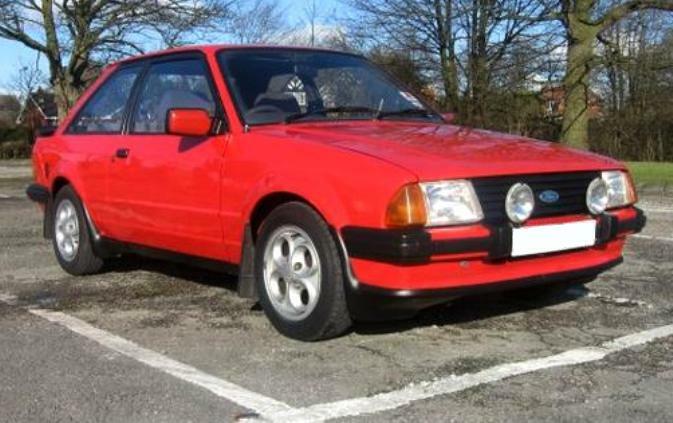 Additional Info: The XR3i was preceded by the 1981-1983 carburetted 96bhp XR3 (0-60 in 9.2 secs) and also ran along side for a while with the RS1600i (see below). 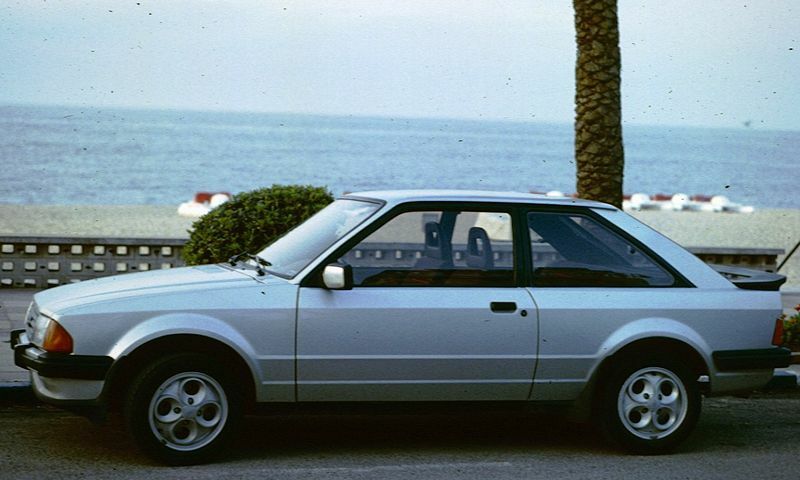 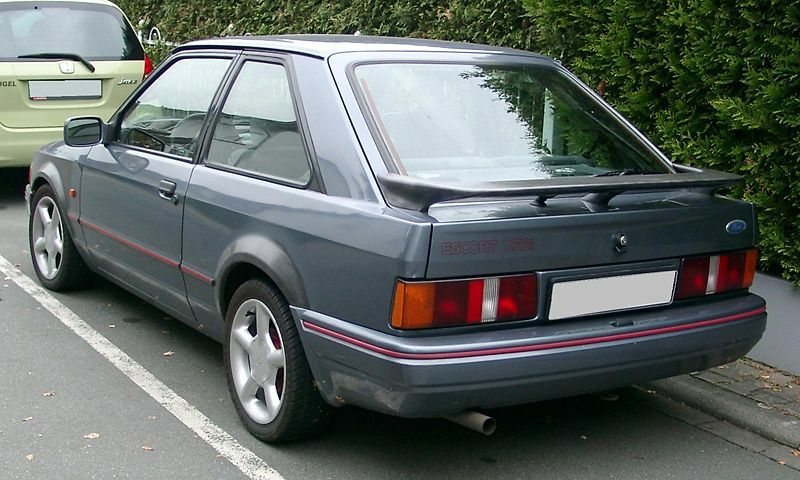 The 1986 facelift Mk4 was slightly heavier and slightly slower (0-60 in 9.5, 1/4 mile in 17.2). 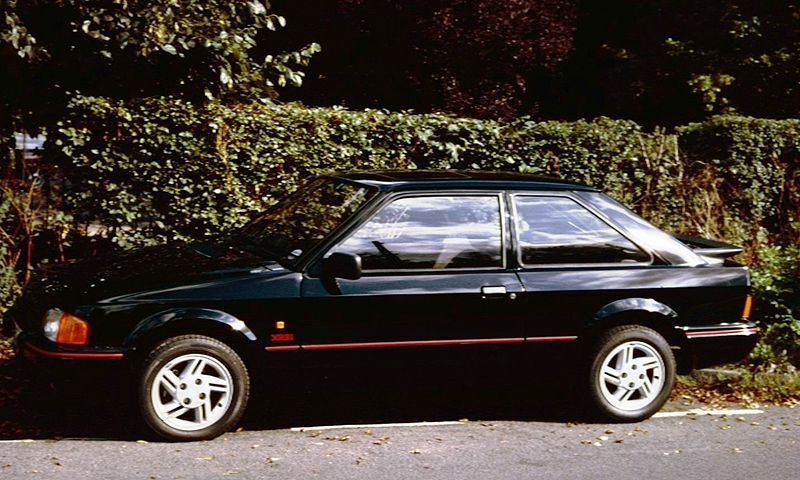 The 1992-1993 Mk5 was again heavier, available with the 105bhp engine and a 130bhp version which brought performance back to 0-60 in 8.5. 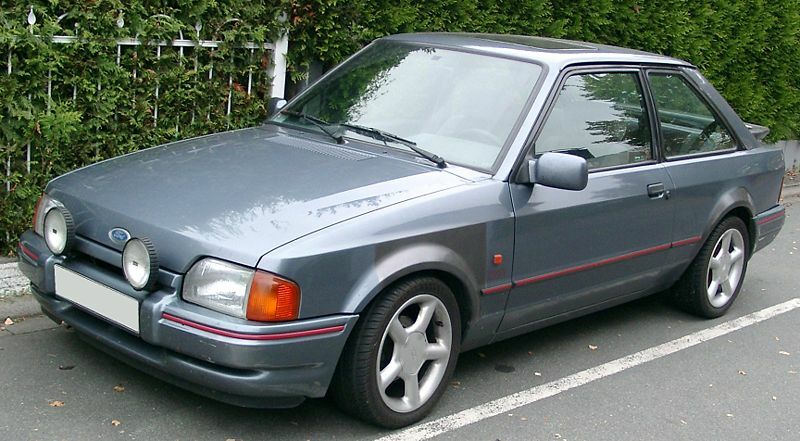 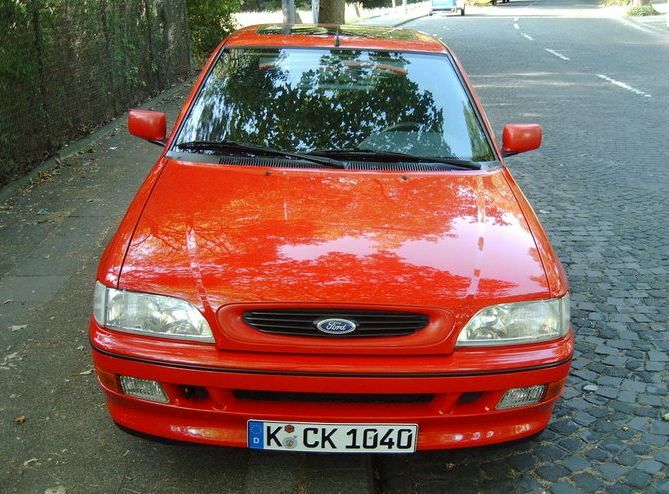 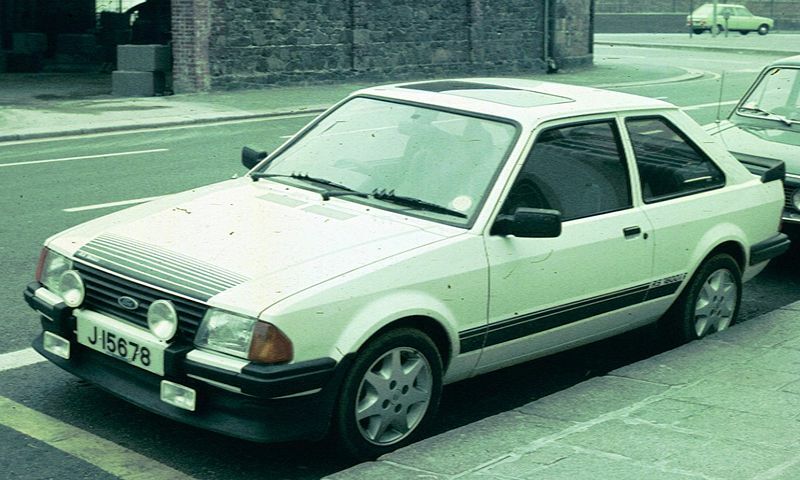 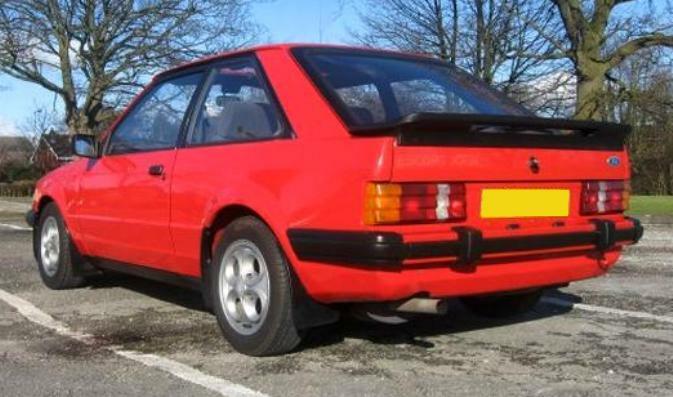 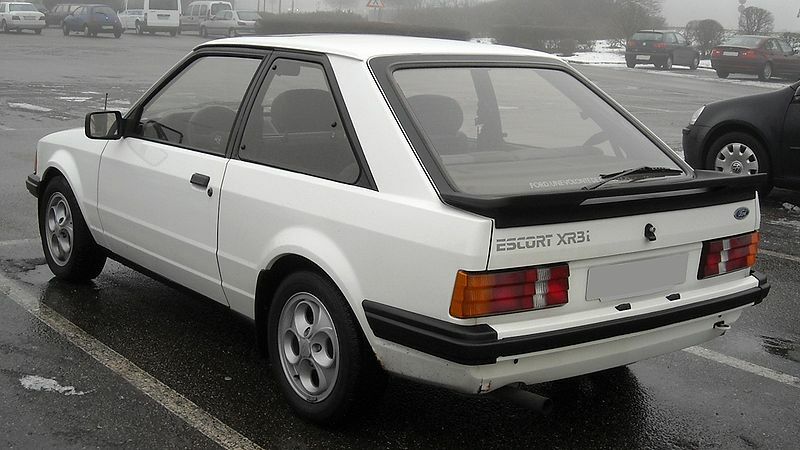 Additional Info: The RS1600i was a modified version of the XR3. 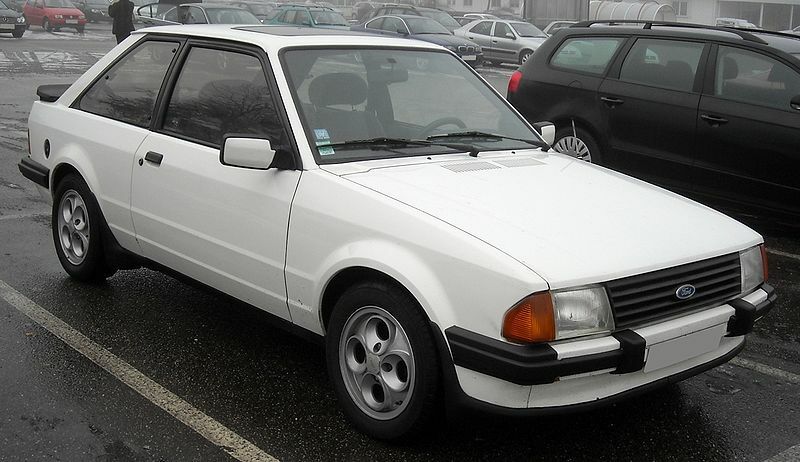 Fuel Injection was added and other engine enhancements were made. 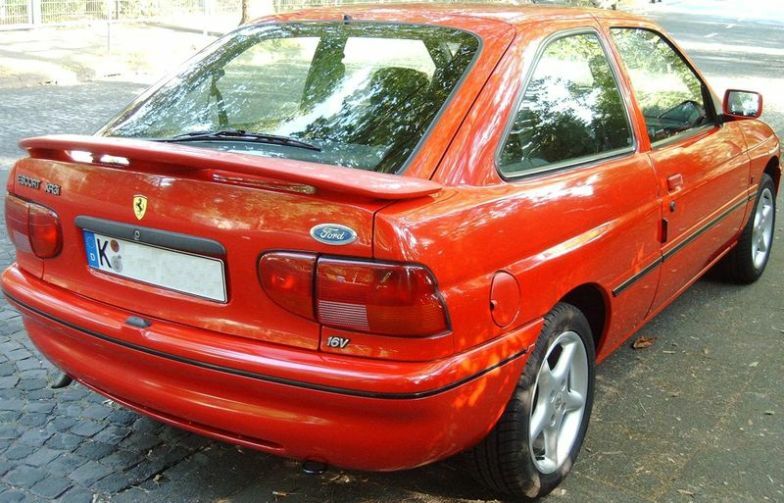 The suspension was upgraded and it has larger front and rear spoilers.